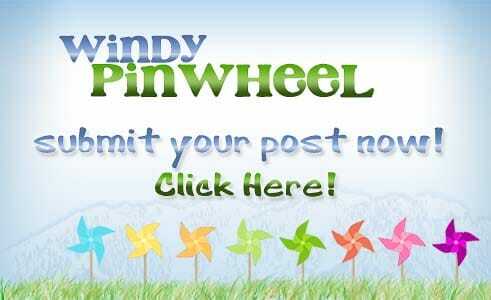 Submit your guest post article to Windy Pinwheel today! At Windy Pinwheel, we can’t be everywhere at once and be all things to everyone. 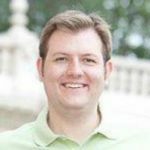 That being said, we would like to invite you, family of readers to share in the community of parents found in Northern Nevada and the Sierras to submit your guest post article to Windy Pinwheel. You are more than welcome to submit your guest post article that is a review of a local experience or even submit images for inclusion in an image gallery (hint, hint, this is for you local photographers who take family-friendly photos). We are seeking article submissions that are family-friendly that explore the areas of Reno, Sparks, Lake Tahoe, Carson City, Fernley, Fallon, Nevada and beyond that can benefit families in their regular outings or experiences. Why should we stop there? You can submit a craft project idea, free printable for kids, a family recipe, or even just an idea to spark conversation. If it’s family-friendly and suitable for all audiences, please submit it for consideration. So, what are you waiting for? Submit your article today!